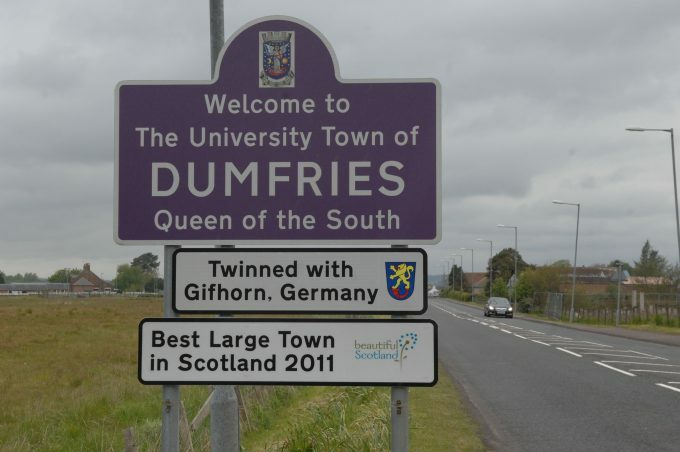 DUMFRIES is the eighth happiest place in Scotland to live. The town came in the top ten of the Happy at Home Index, published this week by Rightmove. They surveyed 21,000 people the length and breadth of the UK to find out how happy they are where they live. And Dumfries came out number eight for Scotland and 111th in the whole of the UK. Edinburgh and Stirling took the two top Scottish places and overall, the happiest place in Britain was deemed to be Leigh-on-Sea in Essex.